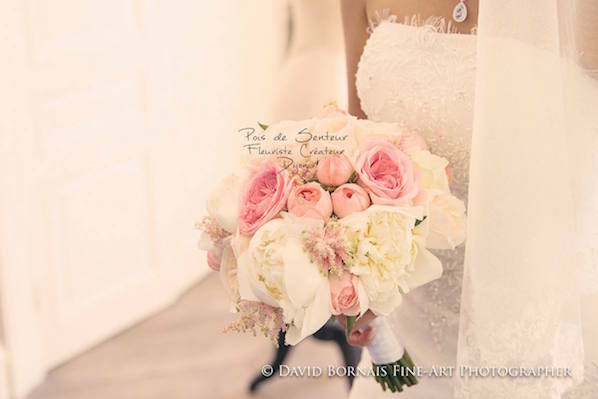 Beautiful short film of an elegant Chinese-French wedding in classical pastel colors. 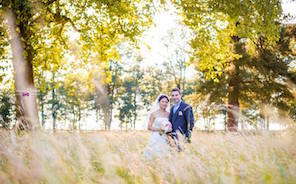 The couple is based in Shanghai and had a Catholic celebration in the Chapel followed by outdoor cocktails with a string trio and dinner/party in the Orangery. 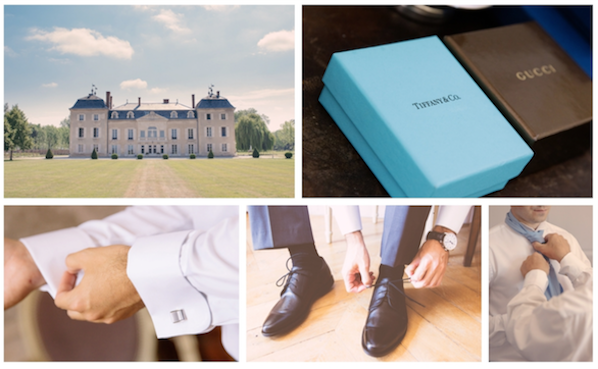 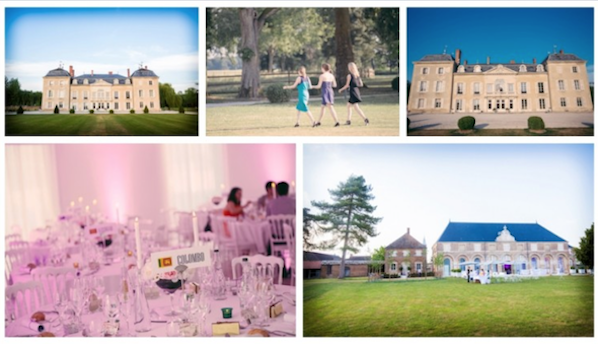 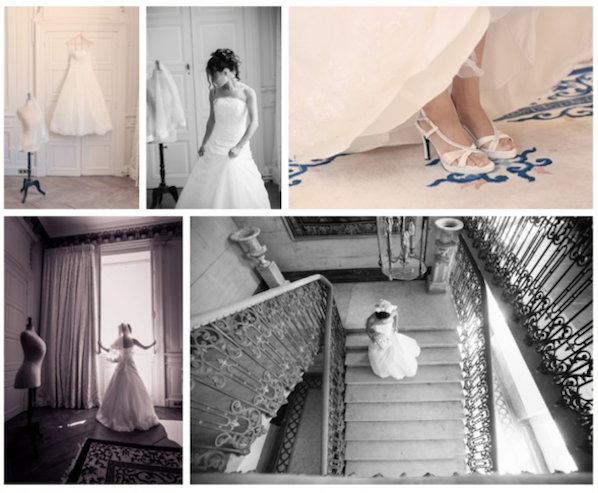 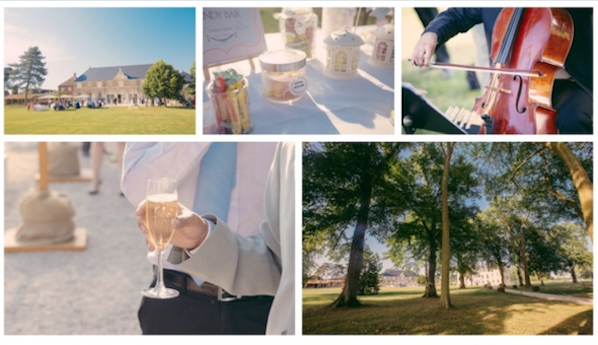 Anne & Rémi Wedding film from Rohman Mariage on Vimeo.